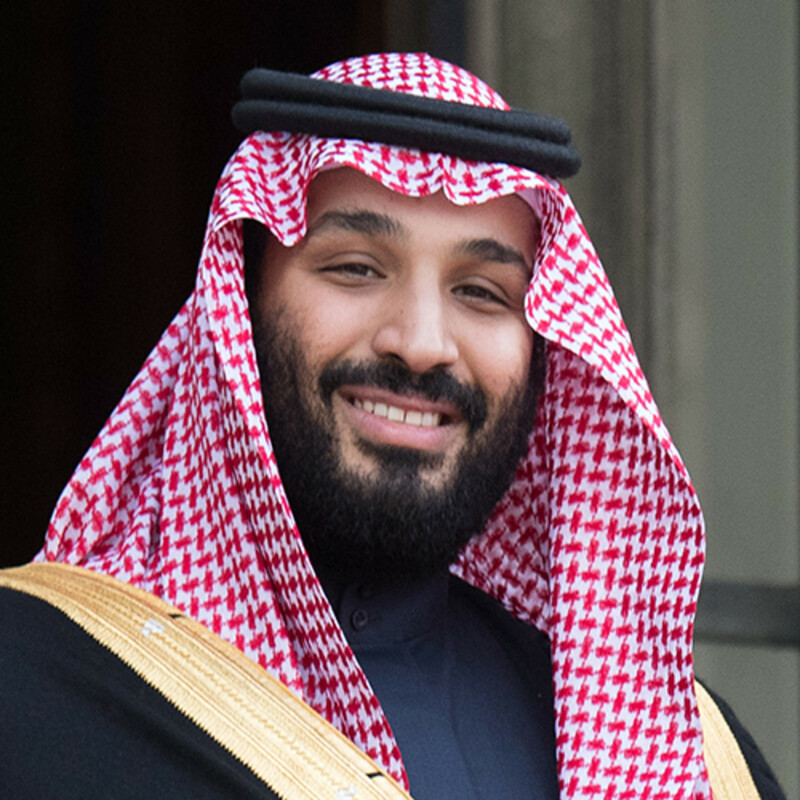 Since his meteoric rise to power in 2015, Saudi Arabia’s Crown Prince Mohammed bin Salman has enjoyed favourable coverage in the international media, with a major focus on his economic and social reforms in the traditionally conservative and often repressive kingdom. The biggest development was the lifting of the ban on women drivers which became official in June 2018 and sparked waves of euphoria and optimism among the women of the Islamic nation. The decision formed part of bin Salman’s social and economic reform plan known as Vision 2030, which includes plans to increase women’s participation in the workforce from 22% to 30% by 2030. Other major developments include: the lifting of the ban on commercial cinemas (as well as them not being segregated by gender); the first fashion week (for women only) with international designers; the employment of French expertise to set up a national opera and orchestra; the allowing of public concerts (including for mixed gender audiences); the relaxing of the dress code for women (so long as it’s “decent and respectful”); and the allowing of women to jog in public and take part in other sporting activities. A major policy shift this year allows women to open their own businesses without the consent of their husband or a male relative, marking a significant shift away from the strict guardianship system that has governed the kingdom for decades. With these changes, bin Salman has challenged the powerful clerics who have long dominated life in the ultraconservative kingdom. October 2018, however, saw bin Salman’s international image take a massive knock when he was linked to the disappearance (and murder) of Saudi journalist Jamal Khashoggi. The Khashoggi case highlighted a darker side of bin Salman’s record, one that includes the imprisonment of critics and human rights activists, thousands of civilian deaths in Yemen and a rapid rise in the number of executions since his ascent to power. In contrast to the “younger, fresher face of Saudi leadership”, he is also seen as a symbol of “brutal tyranny” and yet another strongman who is able to do as he pleases with impunity. In March, bin Salman went on a highly publicised tour of the United States which included him gracing the cover of Time Magazine and sitting down for interviews with CBS’ 60 Minutes and Bloomberg. Six months later, many have expressed deep concerns and reservations about bin Salman’s potential involvement in Khashoggi’s murder, and the deepening crisis in Yemen. But bin Salman’s Western allies, led by the US, appear unwilling to hold him directly responsible for the Khashoggi execution. The narrative Saudi Arabia is propagating, both at home and abroad, is that their kingdom is a “beacon of stability in the face of an expansionist Iran”, and their allies cannot risk losing their support in the region. When bin Salman recently attended the G20 summit in Argentina, he went secure in the knowledge that US president Donald Trump had already said that the crown prince’s culpability, if any, would not rupture the US relationship with Saudi Arabia. However, for the duration of his stay, he chose to remain in the fortified Saudi Embassy rather than a luxury hotel in response to moves by Argentinian prosecutors to investigate human rights complaints against him. International observers and politicians assume Khashoggi’s killing could not have been committed without bin Salman’s consent, since he is generally seen as the power behind his father’s throne. But with every passing day, he looks more likely to survive the scandal. However, speculation about a possible assassination attempt in April this year could indicate that all may not be as secure for bin Salman. No one knows for sure why Khashoggi was killed, but many have speculated that the brutal murder was a warning to others not to cross the crown prince. The past year has been marked by historic moves for US president Donald Trump, many of which focused on the United States’ international relations. Firstly, there was Mr Trump’s meeting with Russian president Vladimir Putin on 16 July. The summit, held in Helsinki, Finland, generated negative US media attention for Mr Trump after he made comments denying Russia’s involvement in the tampering of the 2016 US election. He later revised his statement, saying it was an unintentional misuse of words. Mr Trump had another historic meeting in Singapore on 12 June, meeting with Kim Jong-un, the leader of North Korea. This was the first ever meeting between leaders of the two countries. The meeting resulted in a signed agreement for the denuclearisation of the Korean Peninsula, the promised return of US soldiers’ remains, and security guarantees for North Korea. Early in the year, the Trump administration announced the moving of the US embassy in Israel from Tel Aviv to Jerusalem, officially recognising the city as the nation’s capital, something no US president had officially done before him. The embassy opened on 14 May. The move was supported by many Christian and Jewish Americans, but was criticised by others as being a move for political gain, more than a move for peace. Domestically, the US saw another year of an improving economy, as well as the highest monthly job growth since 1997. Mr Trump’s administration has been praised for delivering on issues such as economic growth, but has been plagued by criticism related to issues of immigration and the decision to halt DACA (Deferred Action for Childhood Arrivals). The midterm election was another historic event this year, as the House of Representatives swung over 20 seats, favouring the Democrats. Congress is now split, as Republicans secured the Senate. Despite losing the House, Mr Trump still considered election night a success, tweeting a thank you to all his supporters. The midterms were widely seen as a referendum on Mr Trump’s administration, and the perceived shift in Republicans’ mindset could further divide the two parties moving forward. 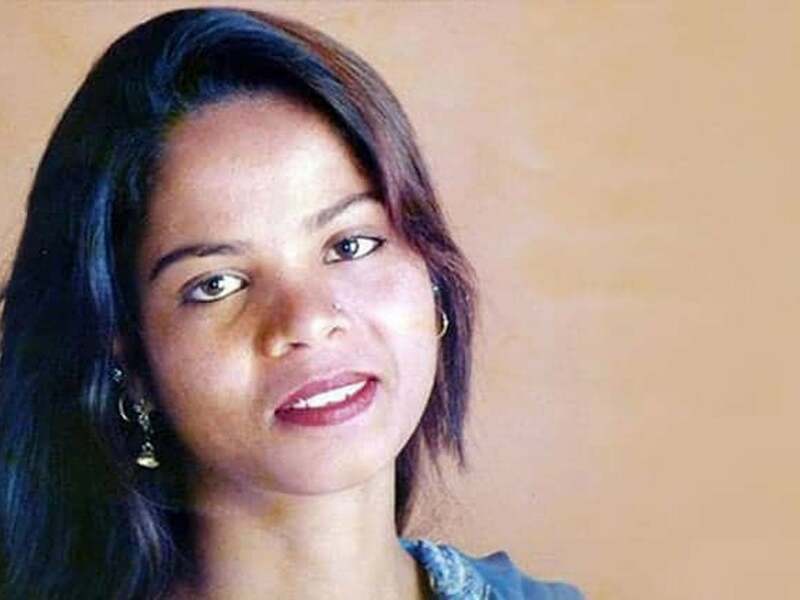 Asia Bibi, the Pakistani Christian woman who came to the attention of the international community after being sentenced to death on charges of blasphemy, was acquitted on 31 October in what has been described as a “landmark ruling”. After spending eight years in prison, Bibi’s sentence was overturned on the grounds of insufficient evidence. Bibi was convicted in 2010 after an altercation with fellow workers and neighbours who were offended by her using a communal drinking cup. Supposed witnesses from her community then claimed that she had insulted the prophet Muhammad, an offense that can carry a death sentence in Pakistan. As her situation became known globally, there was widespread international condemnation for what was seen as a gross violation of human rights. Following Bibi’s acquittal and release, there were violent protests in Pakistan by hardliners who support the controversial blasphemy laws. Bibi and her family went into hiding and her lawyer fled the country. The main protestors – a group known as Tehreek-Labaik Pakistan (TLP) – reached an agreement with the Pakistani government about beginning legal proceedings to place Bibi on a list that bans her from leaving the country, and were also given permission to petition the court’s decision. However, on 24 November, the cleric who leads the TLP was reportedly detained by the government on charges of terrorism and sedition. When Bibi was released, it was expected that she and her family would be granted asylum in a Western nation. The United Kingdom, however, was quick in their refusal to receive her, citing the possibility of a backlash and unrest. It has since been reported that a number of European countries as well as Canada are in talks with the Pakistani government about Bibi’s asylum request. Politico wrote that Asia Bibi’s case, release and the subsequent response “exposed the cultural fault lines in Pakistan”. While that is true, it is probably more accurate to say that it exposed the spiritual and religious fault lines. Christians are estimated to make up 1.6 percent of the national population, and while Muslim hardliners were protesting Bibi’s release, Pakistani Christians were celebrating the ruling that they saw as a major victory for their minority group as a whole. Beyond Pakistan’s borders, Muslims in other nations were also stirred to protest Bibi’s release. According to an INcontext contact in the Muslim world, much media coverage was given to the matter. However, he also said that there were moderate Muslims writing ‘counter’ opinion pieces published in the media, which criticised the Muslim world as a whole for focusing so much anger and outrage on one person who is relatively insignificant in the bigger picture. These writers highlighted all the other problems that the Muslim world is facing – wars, economic issues, poverty, social divisions, etc. – and questioned why so much attention was focused on Asia Bibi instead of these prevailing issues. With such questions being raised, the ripple effects of Asia Bibi’s release may be felt and seen on multiple levels in the spiritual realm as well as the physical. From an overview look at the three people profiled in the section above, it becomes clear that God chooses to use anyone according to His Kingdom plans – in this case, a prince, a president and a ‘peasant’ woman. This is a pattern made clear in the Bible as well: God can choose to use anyone for His purposes, from seemingly ‘simple’ individuals with no worldly credentials to those in the highest positions of power (regardless of whether they acknowledge Him or not). These three people profiled above are vastly different, and their various impacts on the world in 2018 have been different. Through our human eyes and understanding, we can look at their actions as being either “good” or “bad”, but we know that God views things in ways beyond our understanding. He uses people from all walks of life, of all ages, and in varying positions of influence, according to His Kingdom plans that are far wider and more complex than we can comprehend. What we do know for sure is that God is always acting sovereignly to work out His purposes for the world, and He chooses to work through people as He pleases.